A little over a year since Harvard and MIT joined forces to launch the not-for-profit online learning venture edX, Google has announced that it’s to start working with edX to build an open MOOC (massive open online course) platform, hosted at MOOC.org. 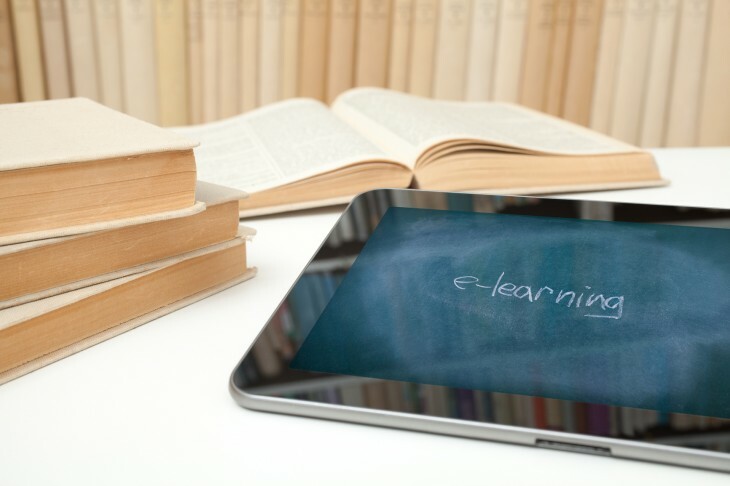 MOOC.org will be an online learning portal aimed at academic institutions, governments, businesses and individuals, allowing them to create and host online courses. The site isn’t functional yet, though a provisional date of “the first half of 2014” has been given for launch. Google will contribute to the development of the open edX platform, and follows its experimental Course Builder tool released last year, which has been used by universities and nonprofits to experiment with MOOCs. Google says it will continue to maintain Course Builder, but is “focusing its development efforts on Open edX”.